The KC Standard's promotional solutions are bold, smart, and creative. 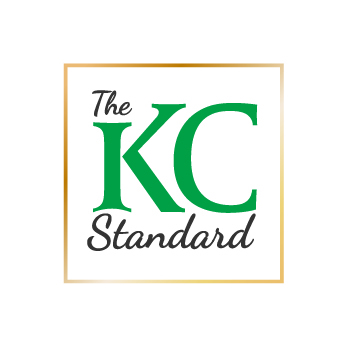 The KC Standard specializes in smart promotional solutions that use personal interactions to get to the core of the brand experience. 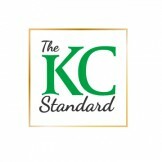 Sign up for email updates from The KC Standard.